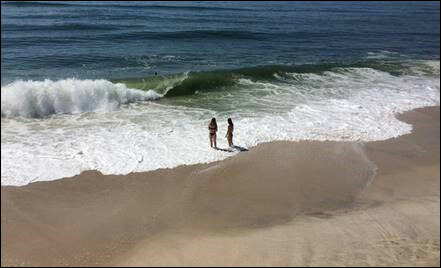 - Understanding beach conditions; rips, sweeps, high tides, etc. - Prohibited items; use of umbrellas, facemasks, inner tubes, etc. - Natural hazards: jellies, sharks, horse flies, etc. All Bellport Village Residents are invited. Children 12 and under must be accompanied by an adult.